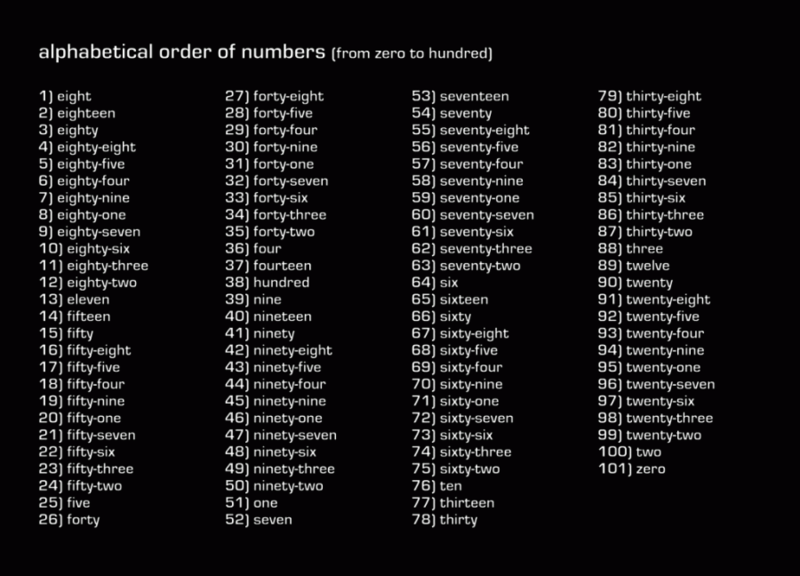 Just in case you ever needed to know, there are 55 positive integers whose square root √n is less than or equal to their number of divisors τ(n). √n < τ(n) in 53 cases, and in two cases √n = τ(n): 1 and 9. The number whose square root is smallest relative to its number of divisors is 12, whose 6 divisors are almost twice its square root of 3.45. There, aren't you glad I told you? Edited to add: Looks like I miscounted and there are only 54.